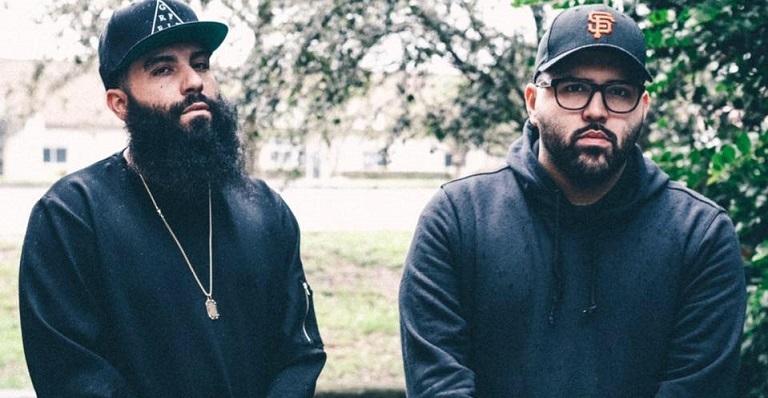 Capitol CMG duo Social Club Misfits won the award for the Rap/Hip Hop Song of the Year for their song “War Cry” featuring Tauren Wells. Social Club Misfits also performed the song live with Tauren Wells at the awards ceremony prior to announcing them as winners. Tauren Wells also won multiple awards such as Contemporary Christian Artist of the Year and New Artist of the Year.